There are a lot of cryptocurrency exchanges operating in various countries across the world. 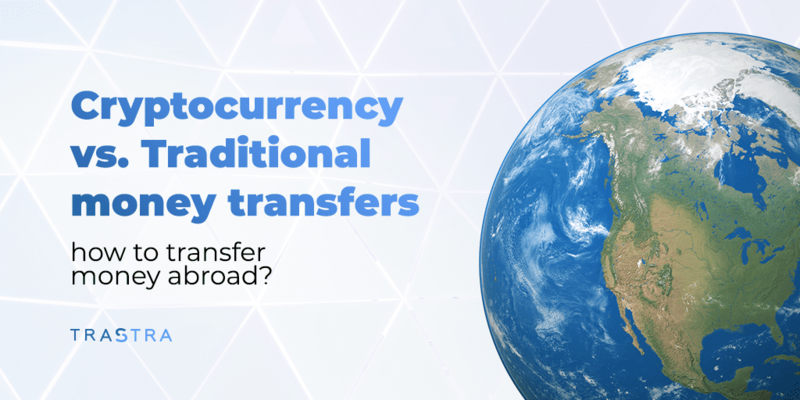 Most of these exchanges accept various modes of payment for buying cryptocurrencies. One of the greatest problems that the investors are currently facing is the availability of various cryptocurrencies and the main problem faced by them is how to choose the right one. We suggest our listed exchanges and doing your own research before making your final decision. 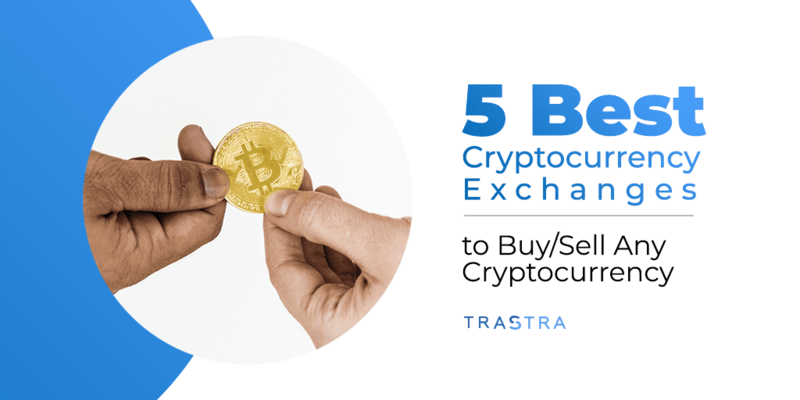 Following are the five top-rated crypto exchanges that are considered to be the best for buying cryptocurrency. 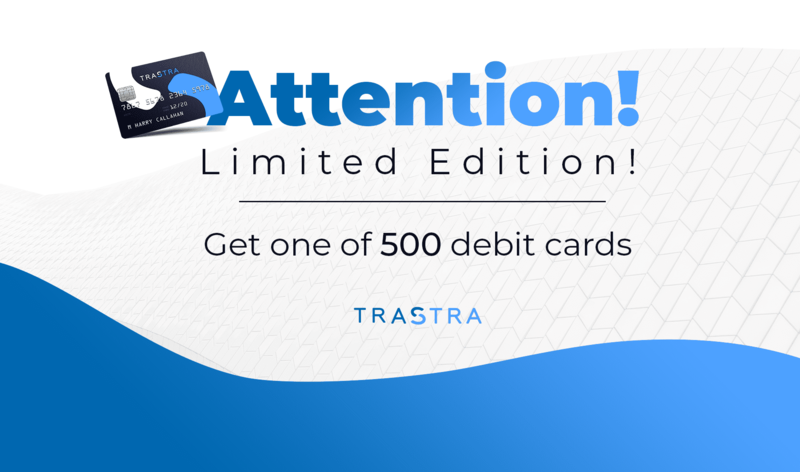 TRASTRA is your step towards using crypto in day-to-day life. We believe in changes blockchain brings to daily life. As a crypto community supporters, we seek to make a product that could be useful and handy for everyone. 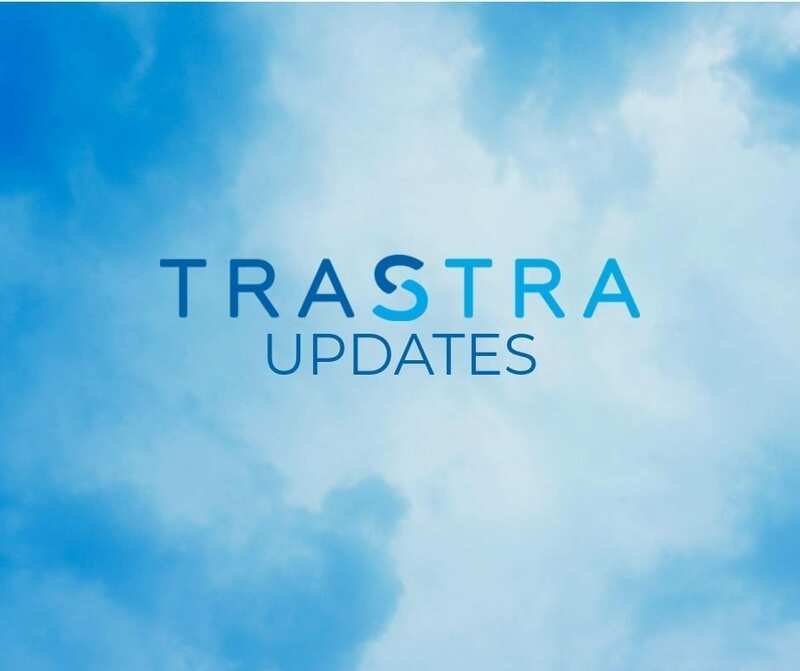 Thus, we are always in a non-stop improvement of TRASTRA features.